There are places in the world that stories turn into legend -- like Silicon Valley in the 90's or Chicago in the 1930’s. In 1988, Japan was changing the world. It was the birthplace of gaming culture and height of technology. This is where we find the start of Yakuza 0. 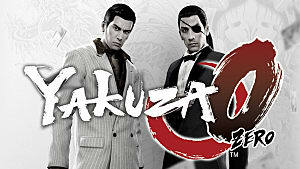 The Yakuza games are loved by passionate fans, but many other gamers have not heard of or played this great series. 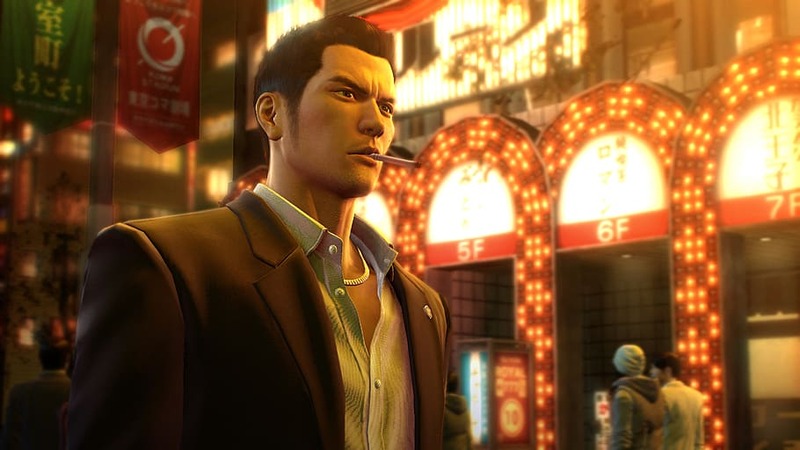 That's something that can be fixed with Yakuza 0, as you walk through the neon lights of Kamurocho and feel the city breathing. 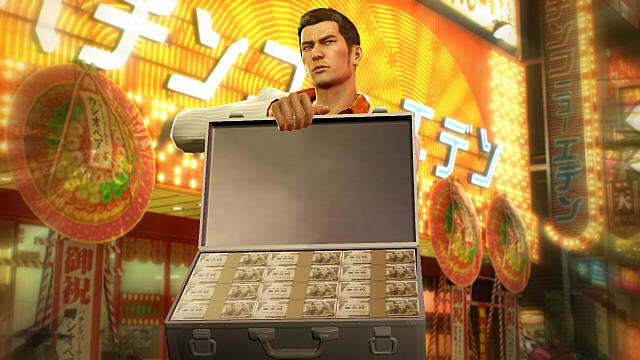 Yakuza 0 is the perfect starting point for new and seasoned players to this series. It strips away some of the more intricate story details to make room for engaging gameplay. You would often think that an open world game needs to go bigger in terms of environment or things to do, but Yakuza 0 shows that a smaller and more controllable environment can be better for the story. When you first boot up the game you start as Kazuma Kiryu in the streets of Kamurocho, then later in the game switch to Goro Majima -- who is living it up in the lights of Sotenbori. 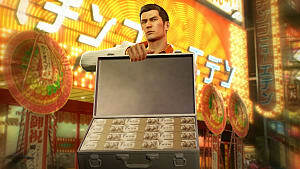 For those who have not played a Yakuza game, it is intended to be soap opera like and melodramatic. The emotionalism of these characters gets played up to extreme levels at times, and that is a good thing. The whole ride is bittersweet at the end because at the beginning you can't see how these two characters storyline weaves together. 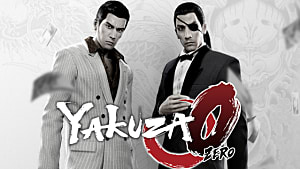 Where other Yakuza games have focused on the ensemble cast, this one looks at Kazuma and Majima. And its excellent writing examines each of the characters and how they touch the world. However, newcomers to this series need to know that a lot of this narrative will unfold at length cut-scenes rather than actual gameplay. 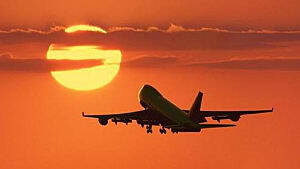 Aside from the story, you have the most vivid and vibrant city at your disposal. Walking through the neon jungle in Sotenbori makes you feel like you have actually entered into the world. This is a living and breathing world, where its NPCs talking and living their lives. And the mini-games in the city are fantastic. From playing Mahjong to bowling, you can use up most of your time just playing around with them. Not too far into my initial playthrough of the game, I walked into a Sega arcade and played OutRun. And next thing I knew, memories of my first time with the game came flooding back -- and of how much money I wasted playing the UFO catcher just for a Sega Genesis plushy. 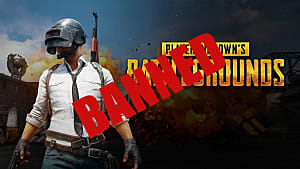 But what about the actual gameplay? It's pretty great, too! The combat in this game feels amazing -- especially when you're getting into a fight with some hooligans or debt collectors. You feel each punch land as you fight for honor. When fighting, both Kazuma and Majima have three fighting styles each. 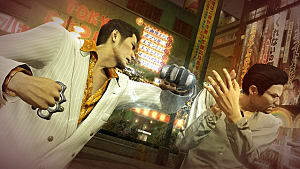 Slugger incorporates an unbreakable baseball bat for Majima, while Beast lets Kazuma use his environment as weapons. Each of these styles flows well and look flawless in this world. 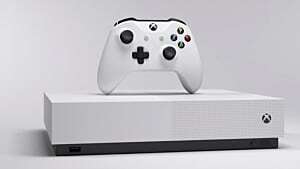 My only complaint here is that while the different approaches to combat provided fun gameplay, the enemies seemed rather typical and repetitive. You could change your fighting style, but it doesn't really matter whether you do or not. 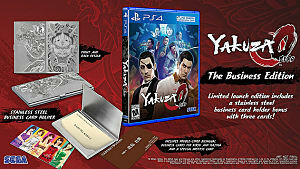 If you are a long time Yakuza fan you will love this game on a deep level -- from its callbacks to early games to its appreciation of the characters involved. You really get to immerse yourself in how each of these characters lives, fighting one moment to singing karaoke the next. Yakuza 0 shows how the series has evolved over the years and adds a new layer of depth to each of the characters. Each side quest story has a wonderful payoff. Overall, I'd say Sega did a wonderful job creating a well written and designed game. I highly recommend it to old and newcomers to the series. What happens when the vibrant nightlife of Japan meets the seedy underworld of the Yakuza? Greed is Good.